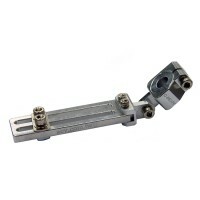 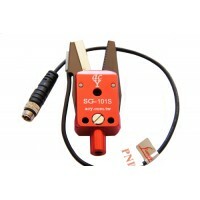 C-8810V : Clamping 10mm Tube and Vertical Swivel Long Angle Clamp, For example clamping 10mm Tube, H..
SG-101SP : Mini PNP Sensor Interlaced & Serrated Jaws 8mm width Sprue Gripper1. 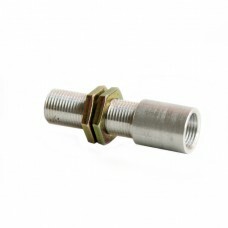 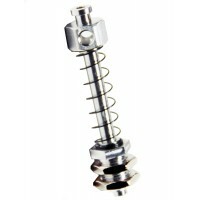 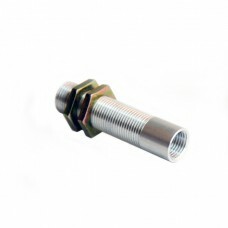 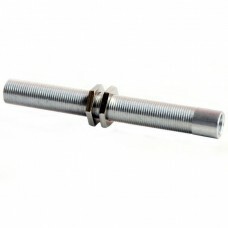 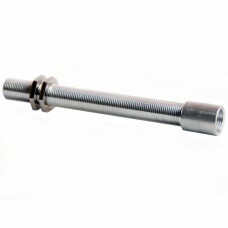 Single acting wi..
H1-10-30 : 7mm diameter with 30 stroke & M10 Threaded Mini Holder, fitting for as follow1. 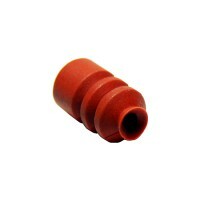 vacuu..
950106 : S - Silicone (red), N - Nitrile (black), Diameter 6mm 2.5 Bellows Cup match with H1, H8, HC..
GA-10100 : M10x1.0 Threaded, Length 100mm with M12x1.0 shaft Long Holder Extension Bracket, fi..
GA-1050 : M10x1.0 Threaded, Length 50mm with M12x1.0 shaft Small Holder Extension Bracket, fit..
GA-12100 : M12x1.0 Threaded, Length 100mm with M12x1.0 shaft Long Holder Extension Bracket, fi..
GA-1250 : M12x1.0 Threaded, Length 50mm with M12x1.0 shaft Small Holder Extension Bracket, fit..